Just binge watched Stranger Things Season 2 and need more ASAP? Then get your hands on these series accurate Stranger Things Pop! 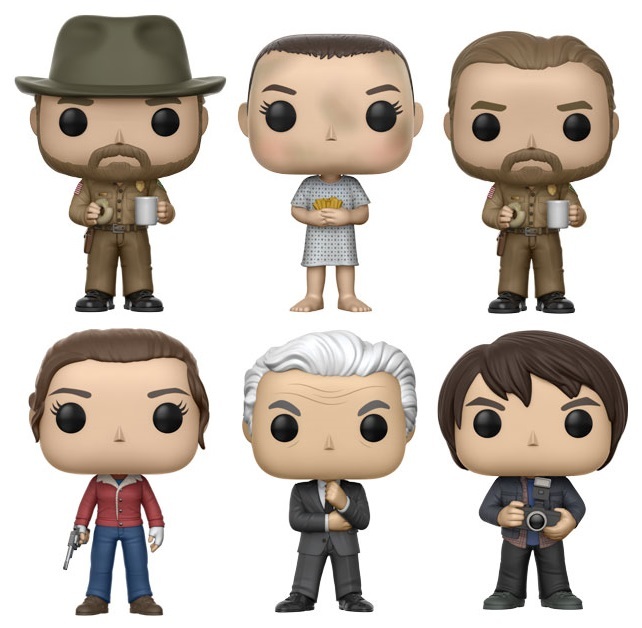 Series 2 vinyl figures by Funko! 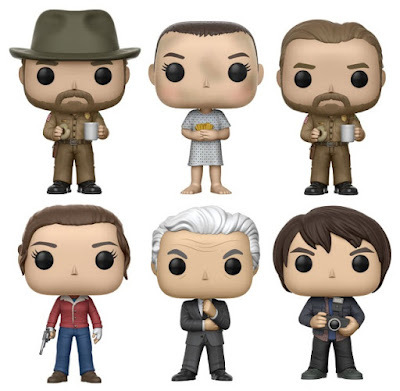 This second wave of figures includes all your favorites from Hawkins, like “Hospital Gown” Eleven, Jonathan, Nancy, the creepy Dr. Martin Brenner, and Jim Hopper with his coffee and donut. 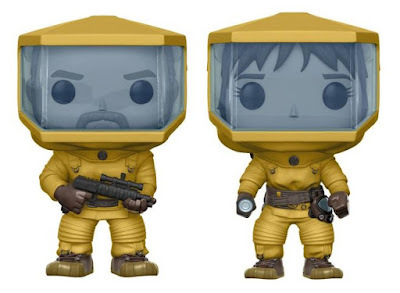 There’s also a 1 in 6 chase variant of Hopper without his hat. But that’s not all! 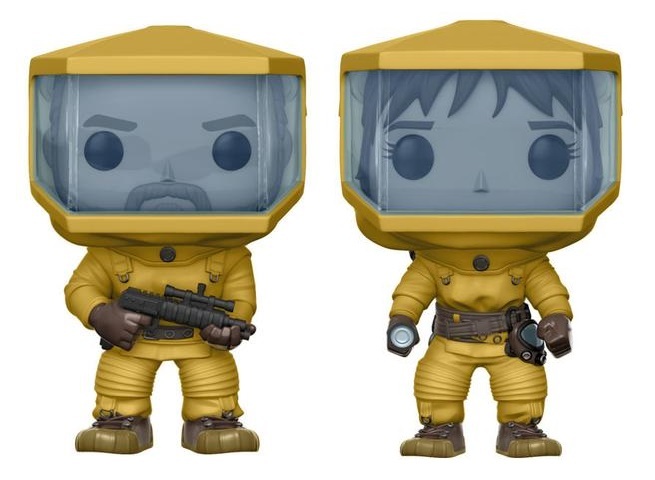 There will also be two retailer exclusives, A Target exclusive Hazmat Suit Joyce and a matching Hot Topic exclusive Hazmat Suit Hopper ready to rush into the Upsidedown to rescue Will. Each Stranger Things Pop! vinyl figure stands 3.75” tall, features one point of articulation and comes packaged in a full color displayable window box. Collectors can order these awesome toys now at Entertainment Earth for $10.99 each here.